A cornerstone of vampire mythology, we have all seen different versions that have appeared over the years, but where did it all start? 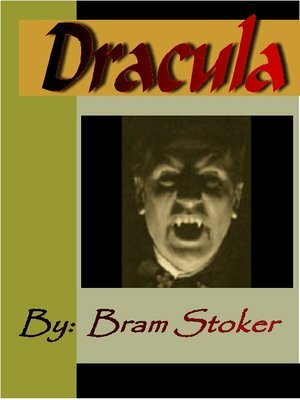 The answer lies with "Dracula" written by Bram Stoker in 1897. Although using ancient folktales and myths as basis of the story, Stoker was the first to put it in the form of a novel. Please note: This book is in easy to read true text, not scanned images that can sometimes be difficult to decipher. This eBook has bookmarks at chapter headings and is printable.